President of Ukraine Petro Poroshenko, at a meeting with Nadezhda Savchenko, who was sentenced to 22 years in jail in Russia for the murder of VGTRK journalists in Donbass, and after being pardoned she returned home, asked her to visit a number of European countries and to hold meetings with European leaders. According to reports on Saturday from the press-service of the Ukrainian President, Poroshenko gave Savchenko greetings from the Vice-President of the US Joseph Biden and the President of the European Parliament Martin Schulz“. “The President proposed Nadezhda (Savchenko) to visit a number of European countries and hold meetings with European leaders,” stated the message. 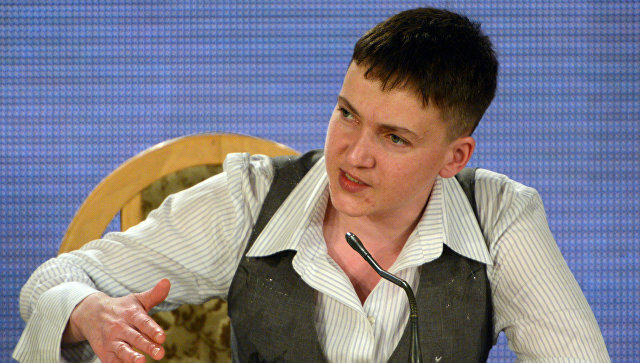 For her part, Savchenko said at the meeting that she is ready to join the work in the international sphere. The liberation of Ukrainian prisoners was also discussed at the meeting. According to Poroshenko, this work should be intensified. Russian President Vladimir Putin signed a decree on Wednesday to pardon Nadezhda Savchenko, who was sentenced in Russia to 22 years for the murder of VGTRK journalists in Donbass. After a request for her pardon, the Russian head of state addressed the relatives of the dead Russians. Putin expressed hope that such a decision was dictated by humanitarian considerations, and will contribute to reducing the conflict in the southeast of Ukraine. After the pardon, Savchenko was brought to Kiev. On the same day, citizens of the Russian Federation Aleksandr Yerofeyev and Yevgeny Aleksandrov, who were earlier convicted on charges of terrorist activities in Ukraine, arrived in Moscow by a Rossiya Airlines plane after being pardoned by the President of Ukraine Petro Poroshenko. ‘The situation in the DPR stabilized relatively, however, Kiev fighters shelled the territory of the republic 114 times’, DPR Defence Ministry reported. It was added that the hostility launched 71 mines of 120 and 82 mm caliber. Moreover, they used APC, grenade launchers and small arms. 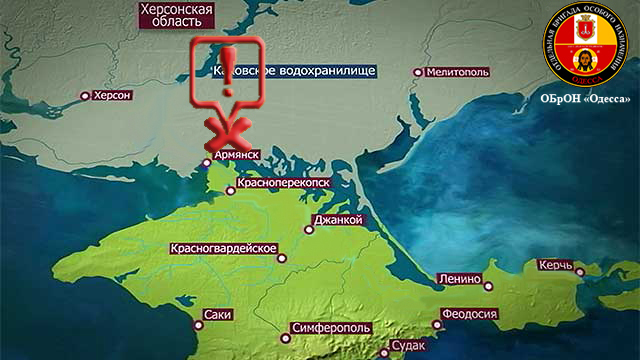 The shelling of Ukrainian punitives covered Zaytsevo village in Gorlovka, Yasinovataya, Dokuchaevsk, Vesyoloe, Spartak, Zhabichevo, Petrovskiy district of Donetsk. Petizione: — Varsavia. Si preparano alla guerra. — E il momento di uscire dalla NATO!